A few days back, Jio has launched a new service called Prime Membership. Being a Prime member, the user will be able to enjoy double benefits compared to the normal or free user. Within a short span of time, Reliance Jio managed to convert over 72 million users to Prime members from users. It is known as the largest migration from free services to paid services in the history. 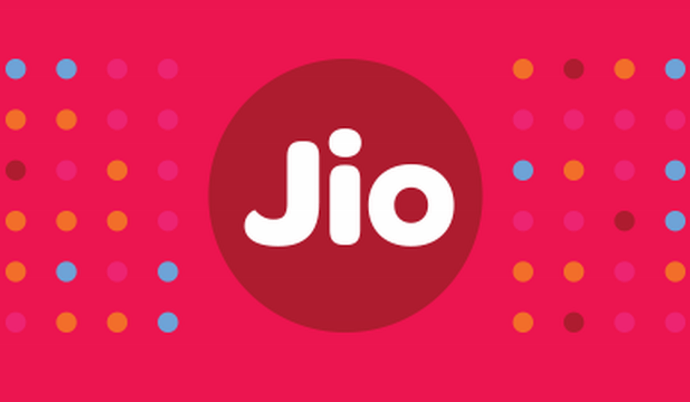 To celebrate this tremendous achievement, Reliance Jio announced a summer surprise plan. They have also extended the 15 days deadline for prime membership. Jio has also awarded three months of unlimited calling and data usage for Prime subscribers who recharge their number with Rs 303 plan. A few weeks back, Reliance Jio had enrolled over 100 million subscribers under the “Preview offer” scheme and has extended the free access to the Jio apps by one year. After the subscription of Prime membership, if the user does the recharge of Rs 303 or higher value, he/she would be getting several additional benefits. With over 72 million prime members, Reliance Jio has gathered a revenue of Rs 712.8 crores. This total is exclusive of the additional recharges done by the users. Reliance JIo aim’s to motivate the existing prime members to recharge with Rs 303 plan or higher value plan which will unlock free unlimited services for up to three months. Do let us know your thoughts regarding the Jio’s summer surprise scheme in the comments section, do share the article if you love the free services of Jio.